Somerville Massachusetts is located just northwest of Boston along the divide between the lower Charles and Mystic River watersheds. 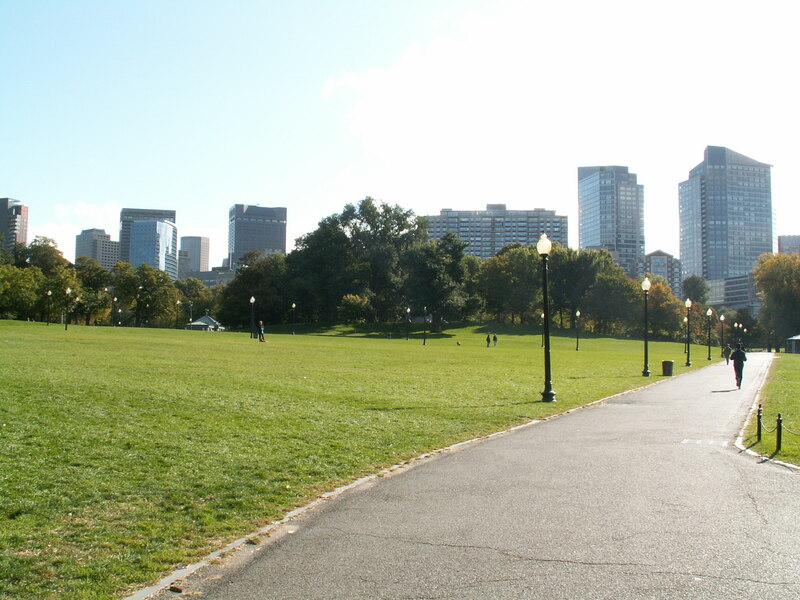 The easy access to Boston and Cambridge by public transportation and it's great parks and neighborhoods, makes Somerville a perfect choice to settle down and call home. Search local Somerville homes for sale and join the local community. Closely built two families and triple-deckers fill the city to house its dense and diversified people. Today, Somerville is a mix of blue-collar families, young professionals, college students and recent immigrants. It is known for its large number of city squares which help mark neighborhood boundaries. Among those most active today are Davis Square, Union Square, Ball Square, Teele Square and Magoun Square. In its earliest history Somerville served as the grazing lands for the residents and farmers of Charlestown and had only a few scattered permanent settlements. This is a sharp contrast to the Somerville of today which is comprised of 4.1 square miles of residential homes and commercial properties. Somerville was established as a town in 1842 and its population grew in leaps and bounds from that time forward. Many of the new settlers worked in the brick yards producing as many as 1.3 million bricks a year by hand or 5.5 million with a new press. At its highest point in production the town was turning out 24 million bricks being made in 12 brick yards in the city. By the end of 1851, heavy industry was prominent here and was soon followed by rolling and slitting mills, iron works and manufacturers of steam engines and boilers. With the establishment of the street car lines, Somerville's population again exploded growing to six times its number between 1870 and 1915. The scale of the meat packing industry earned Somerville the reputation as the Chicago of New England. The city's population reached its peak during the Second World War when almost 106,000 people were said to create a density greater than that of Calcutta!